Now that our heroes have discovered Sector 5, they decide to go and explore it in the hope of unearthing some of its secrets. First, they will have deal with a series of traps…but then they realize that this sector is in fact a part of X.A.N.A. itself. It’s the perfect place to steal information from their enemy. 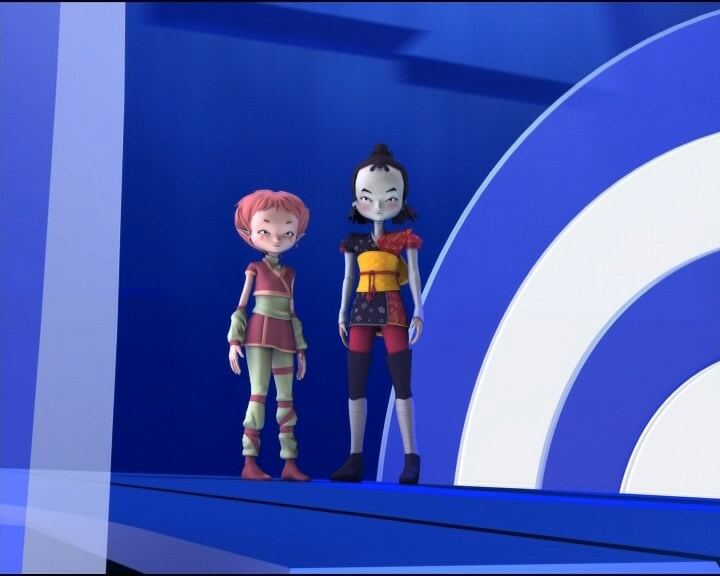 Jeremy sees it as an opportunity to find out more about Franz Hopper, and about the anti-virus which will free Aelita from X.A.N.A.. Back in the real world, Yumi's parents are worried about her nocturnal excursions and decide to keep a closer eye on her. How will she be able to help her friends now? Yet another tower is deactivated by Aelita. Meanwhile, Ulrich, Jeremy and Odd are talking by the computer terminal. Ulrich says he’d like to be done with XANA after all its nonstop attacking. But Odd reminds him that if they deactivate XANA, it also means Aelita’s death because of the virus Jeremy still hasn’t managed to eradicate. Aelita proposes they explore Sector 5, thinking they can find information on XANA there. The operation is planned for the next evening. The group leaves the factory and Yumi realises what time it is, thinking she’ll be reprimanded. And she isn’t wrong; her parents are waiting for her and ask her questions, but she responds that everything’s fine and she’s going to bed. The next day, they take Yumi to school. When Jeremy learns of the news, he advises her not to come to Lyoko until she’s won her parents’ confidence back. The evening approaches. Jeremy virtualises Ulrich, Odd and Aelita. Everyone arrives safely in the Forest Sector. They need to take the Transporter; to do that, they need to travel to the edge of the Sector. Jeremy then types the code Scipio. The sphere appears and takes the friends to Sector 5. Jeremy realises that they only have three minutes before the whole Sector changes its topography. Our friends’ goal is to leave the labyrinth in which they must activate a key. At first, they take a wrong turn and Aelita loses 40 life points in one shot from a Creeper, the guardian of Sector 5. The warriors find the key to stop the countdown thanks to Jeremy. Effectively, it’s a button placed high up which allows them to stop the countdown as well as the changing of the topography. At the moment when Odd goes to press it, a Creeper arrives an devirtualises him and Ulrich. The only problem: they didn’t arrive back on Earth. Jeremy’s explanation is that it’s impossible to rematerialise them until they have the right code from the Sector. He calls Yumi who escapes through the window. Her mother notices and they decide to go to the school. 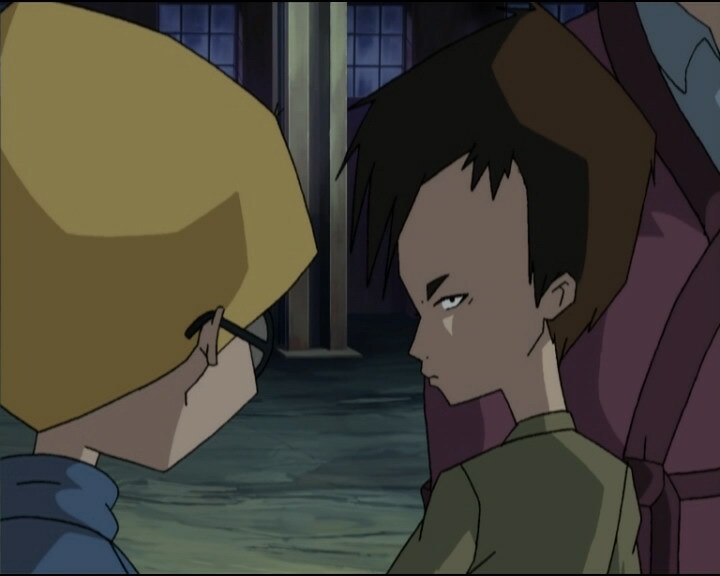 Meanwhile, things go wrong on Lyoko. 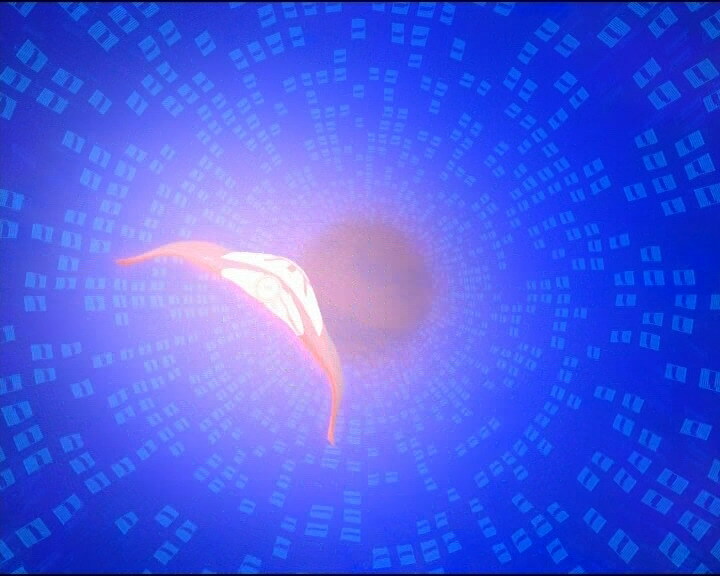 The Scyphozoa is approaching Aelita to try and steal her memory. Yumi arrives at the factory and Jeremy virtualises her into the Mountain Sector. She dodges her way past two Kankrelats to take the Transporter which Jeremy sends. She arrives in Sector 5. Meanwhile, Sissi shows Kiwi to Yumi’s parents as well as the principal and Jim. They decide to follow him hoping they’ll find the group. 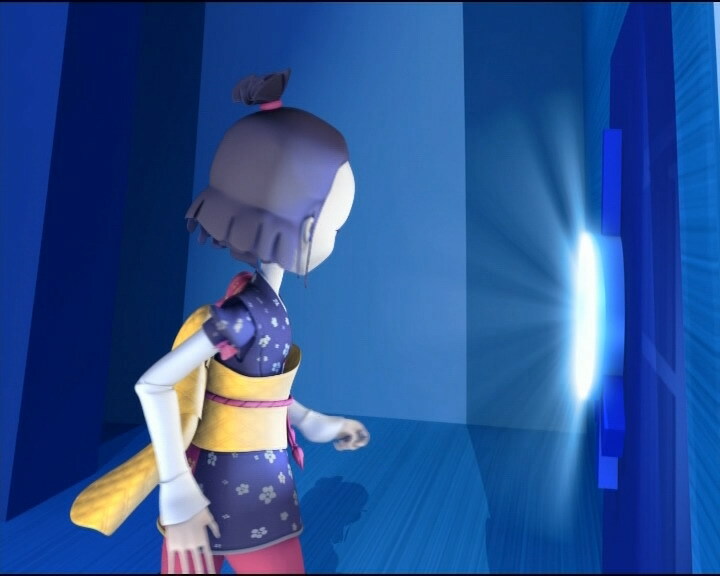 Yumi moves through a laser grid and activates the key at the last second. The entire Sector is reconfigured and a wall separates Aelita from the Scyphozoa. 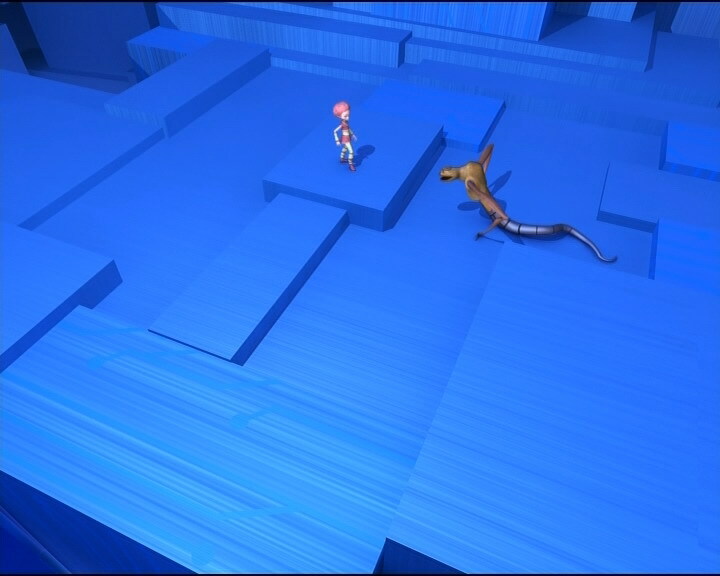 Yumi arrives at a dead end which leads to a void. She sees a sort of lift which bears the eye of XANA, one on each side. She grabs Aelita while on the lift which stops at a bridge leading to a small platform on the outside of Sector 5, where they can see that the Sector is a dome. There’s also an interface just like the ones in the tower. 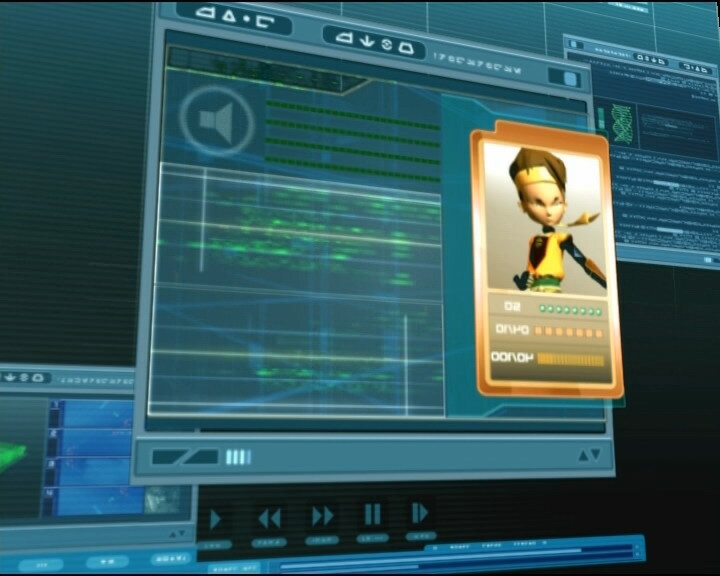 Aelita tries to connect to it and accesses a lot of personal information on XANA: Carthage is its home! She then concentrates on the devirtualisation codes for Sector 5 which will allow Jeremy to rematerialise Ulrich and Odd. 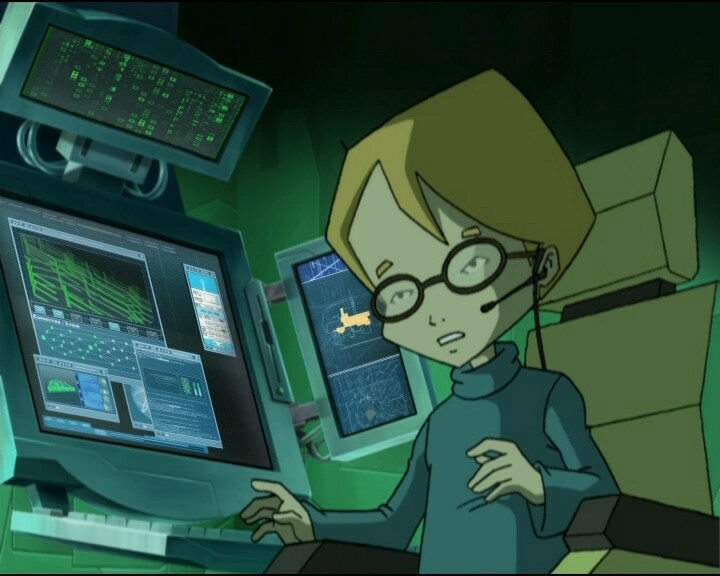 Mantas then appear and Jeremy discovers that when Aelita uses the interface, he can’t do anything on his end. Aelita finds nonetheless the devirtualisation codes and gives them to Jeremy, who takes control again. To leave Sector 5, they need to deactivate a data stream arriving through a tunnel so the heroes can travel through it. Aelita goes through using a vehicle and exits through the Mountain Way Tower. 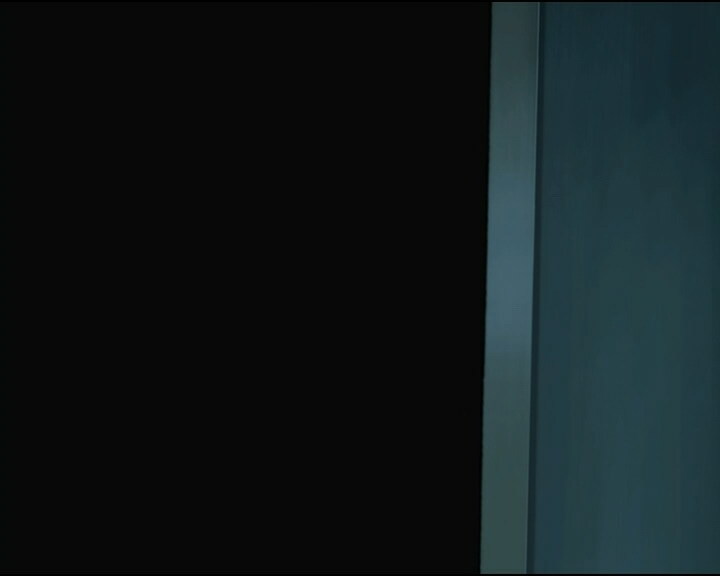 Jeremy materialises Aelita then uses the code Aelita gave him to materialise the others. They return exhausted. 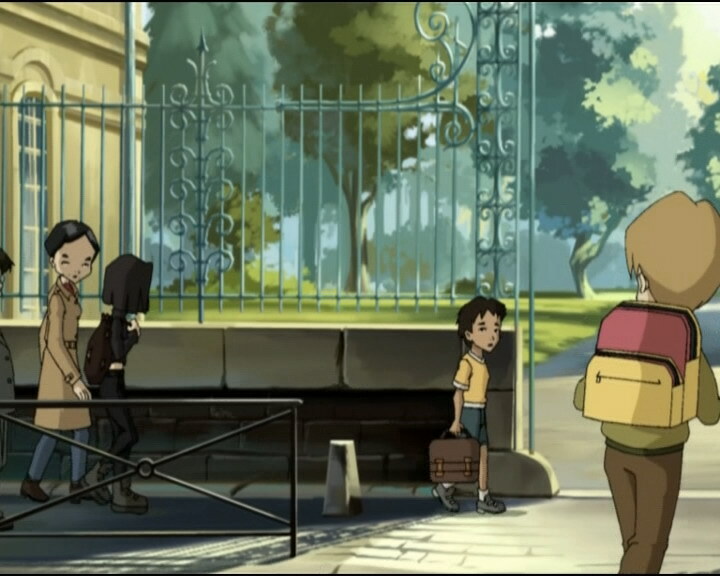 They use the lift to get to the ground floor where they find Yumi’s parents, Jim, Sissi and the principal. The group remains silent. Jim goes to grab Jeremy in the lift but he sends it back down to the lab. Jim is surprised when he sees the Holomap and the terminal. Jeremy tells him that he’s already been here before, then goes to the computer and cries “Return to the past now!” A white cylinder exits the Holomap before forming a sphere we know well. After the return, we see Yumi being accompanied by her parents to the school again. She tells them the truth: she’s in love. Ulrich then asks her what she said, but she’s content in simply saying “the truth”! - Return to the past to erase Yumi’s parents, Jim, the principal and Sissi’s memories. - When Yumi needs to make up an excuse to tell her parents, she tells them she’s in love. And when Ulrich asks what she told them, she replies “the truth”. 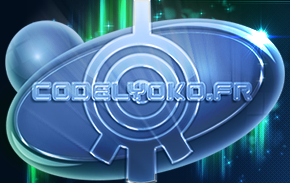 - The classic materialisation program can’t get someone back from Sector 5, they need special codes. - We learn that XANA lives in Sector 5. - First appearance of Hiroki, Yumi’s little brother. - Discovery of Sector 5 even deeper: the key function, elevator, interface, Celestial Dome, tunnels; see the Places section for more information. - First time Aelita rides the Overboard. - Jim discovers the factory for the third time. - Jim worked in the sewers, but he’d rather not talk about it… (first use of this expression, which he uses again multiple times). - The principal’s eyebrows are grey when Mr Ishiyama interrogates Yumi. - The halo of the tower in the opening credits is red while XANA doesn’t launch an attack in this episode. - The button on Mr Ishiyama’s collar disappears after Yumi is surprised he figured out where she was. - When Yumi’s parents accompany her to Kadic, her dad’s tie is striped grey and black, and in the following shot it becomes yellow. - Mr Delmas says “No-one’s in Stern’s room either” when it’s Jeremy’s room he’s looking in, and the door handle is on the wrong side. - When Yumi’s dad asks her what she’s doing at the factory, he has a grey and black striped tie when it was yellow just before he arrived, and he doesn’t have his vest, which he wore in the previous scene. - The factory microphone disappears from Jeremy’s ear when he explains to Yumi he can’t send the Overwing because Aelita’s using the interface, and after Aelita finishes using it. - First mission in Sector 5! - Changing of Jeremie’s name to Jeremy. - The students finish school at 5pm. - We learn from something the principal says that Kadic is both a junior and a high school (original French script). - Allusion to the previous episode about the discovery of Sector 5. 21 episodes later, there’s an activated tower in Sector 5. Jeremy alludes to episodes 25 and 26, “Code Earth” and “False Start” when Jim helped them to fight XANA. - When Jeremy calls Yumi, she’s in the middle of a game of Go. It’s a game that’s an integral part of Chinese, Japanese and Korean culture. It’s primarily a game of reflection which according to experts tests a player’s ability, weakness and aggressiveness. 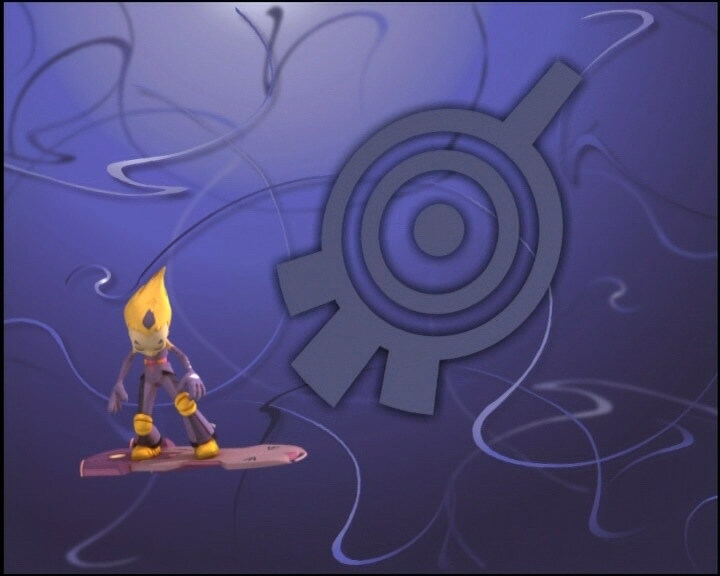 Ulrich: Activated Towers, Lyoko battles, danger…aren’t you guys starting to get sick of all this? Odd: Uh, you missed an episode, Ulrich. Remember? Aelita’s carrying a miserable virus that links her to our old from XANA; bye-bye XANA means bye-bye Aelita! Aelita: Hey, I have an idea! Why don’t we explore the mysterious new Sector we discovered? Jeremy: Sector 5?! We don’t know what’s in it! Odd: Sure we do! There are monsters, ultra-dangerous traps, and the Scyphozoa, as you call it, that wants to steal Aelita’s memory! Aelita: What if there’s a Tower to deactivate? Think about it! I have to be there! Odd: Come on, Einstein! With bodyguards like us, she has nothing to worry about! And I promise to be careful! Odd: And as for us, we missed dinner again. And when I think it was spaghetti and meatballs! Mr Ishiyama: We’re going to have to get a lot more strict! Yumi: Are you gonna watch me 24 hours a day? Is that it? Am I in prison or something? Yumi: They’re not gonna ease up on me. Oh, what a mess! The worst thing is, I hate lying to them! Odd: Then just explain to them that we’re fighting in a virtual universe against a demonic artificial intelligence, that ought to reassure them! Odd: Come on guys, I know you’re all dying to go to Ms Hertz’ class, off we go! Jeremy: Did you study for the marine biology test? Odd: Of course I did, listen! Fish are remarkably well-adapted to water. What’s more they can swim! Jeremy: You are so lame! Odd: We’re good. The monsters must be sleeping! They need all the sleep they can get to recover from all the grief we’ve been giving them! Ulrich: Odd! You promised to be careful! Ulrich: Yep! I’m beginning to get used to these little trips! Odd: Ohh…not me! I shouldn’t have had that fifth dessert at lunch! Ulrich: Everything’ll be fine. Odd promised to be careful! Jeremy: I’ve got a feeling the architecture of the core zone changes each time you go there! Odd: That’s a great help for finding our way around! Ulrich: If we knew everything we wouldn’t be exploring! Come on, let’s go! Ulrich (having a sense of déjà vu): Haven’t we already been through here? Odd: How should I know? Everything looks the same in this place! Jeremy: Wow, 40 life points in one go! Those Creepers sure are powerful! Odd: They’re powerful, and really ugly too! Odd: This is incredible! We’ll never get out of this thing! Odd: Nothing like having a little luck on your side. Hey Einstein, why complicate things, huh? Ulrich: Oh…oh, great! Now what do we do? Odd: Jeremy, can you see anything from your end? Jeremy (ironic): So you need me again, huh? 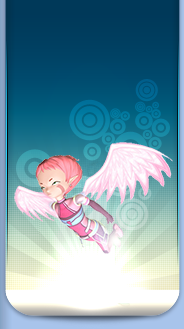 Jeremy: Aelita! Odd and Ulrich didn’t come back! Aelita: What?! But…that’s impossible! Are they lost? Jeremy: It’s probably as easy as finding your antivirus! But don’t worry, I’m going to do the impossible! 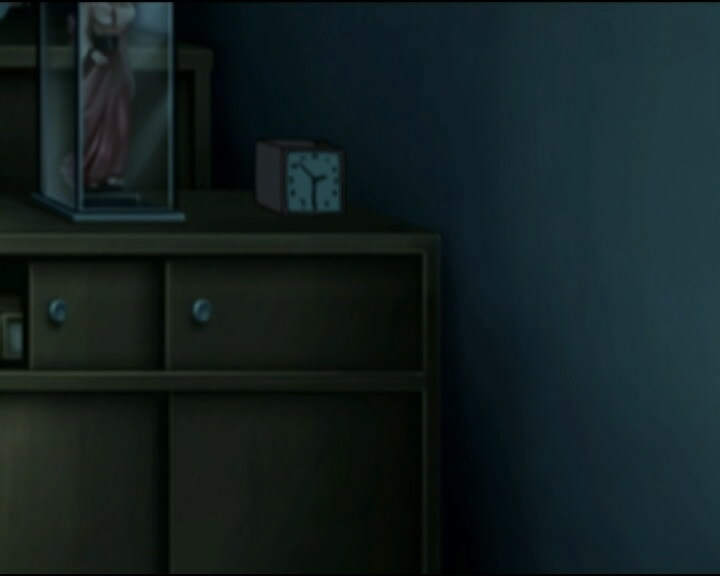 Yumi (annoyed by her brother’s GameBoy): Hiroki, could you make some more noise please? Hiroki: Sorry, Yumi, the volume’s as high as it goes! Yumi: Me too, I pass. Mr Ishiyama: Then the game is over! Hahaha! I have five points more than you! Yumi: On the goban yes. Don’t forget that I played the whites. With komi I win by half a point! Yumi: Jeremy? How’s it going? Jeremy: Badly! Head for the factory! Jeremy: You have to get Aelita in Sector 5, the Scyphozoa is there! Jeremy: You want the best case scenario? Jeremy: I’ve got about a one in a million chance of finding the right code to bring them back. Principal: Uh, Sissi! Do you know where your friends Stern, Belpois and Della Robbia might be? Sissi: Probably up to no good, as usual. Jim: A flea-bitten mangy mutt! Oh! Well, excuse me, Mr Delmas! Jim: Oh, I don’t believe it! This reminds me of when I used to work in the sewers! Principal: You uh, used to work in the sewers, Jim? Jim: I er, rather not talk about it. Principal: Jim, we’re wasting time! Yumi: Wow! It’s some kind of elevator! Jeremy: You know what we do with elevators, right? Aelita: Sector 5…is where XANA lives! Yumi: XANA’s not a very good housekeeper…there are some weird things hanging around this place! Aelita: It’s ok Jeremy, I’m here…but what about the others? Jeremy: Odd! How do you feel? Say something! Jim: Trying to outsmart me, huh? Jim: What the…Belpois! But what…what is this place? Jeremy: Nothing rings a bell, Jim? Funny, ‘cus you’ve been here before! Jim: What are you talkin’ about? I don’t remember this! Jeremy: Well yes and no! Mr Ishiyama: So then, you still refuse to give us an explanation? Ulrich: Well, that sure seemed to satisfy your parents! What did you tell them?